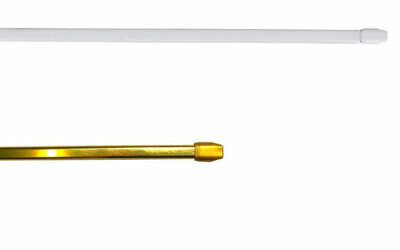 White rod curtains White or brass rod for curtains available from 12 to 36 inches width. 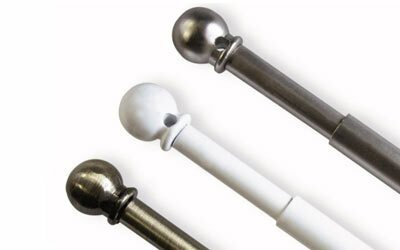 rod curtains White, nickel or dark gold rod for curtains available from 12 to 28 inches. 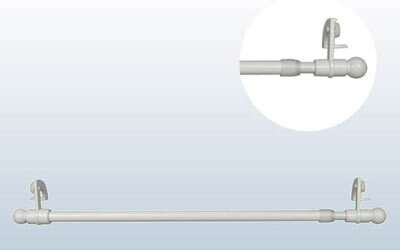 White tension rod curtains White tension rod for curtains available in 3 widths. 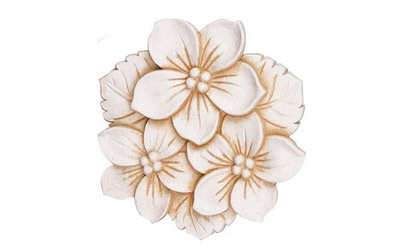 Magnetic tie back Wood magnetic tie back available in ivory color. 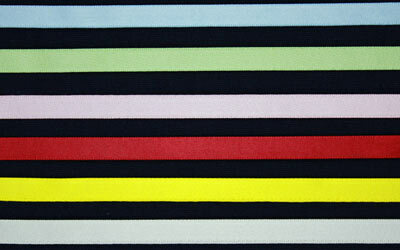 Polyester satin ribbon; Polyester satin ribbon available in different color by the yard. 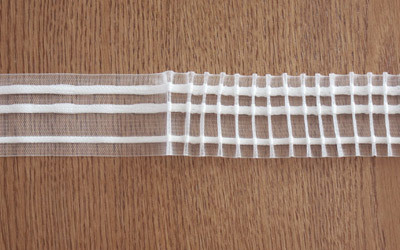 Curtain tape Make by yourself your cusom size sheer curtain with this curtain tape. 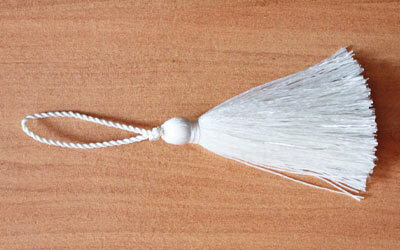 Tassel curtains Tassel for pointed curtains. 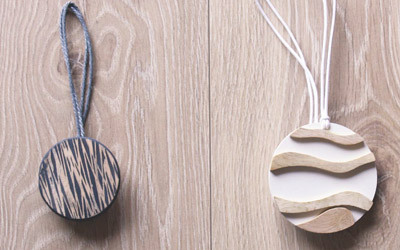 Curtains pliers Resin ivory pliers for curtains. 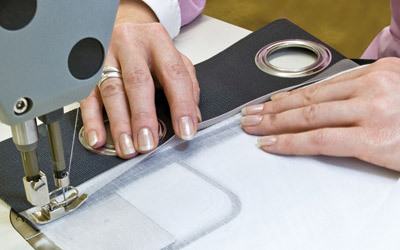 Eyelets tape Yardage color eyelets tape.